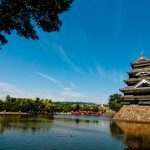 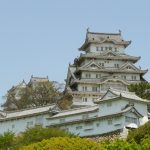 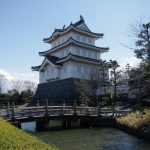 Takasaki Castle is a castle that was ordered to “Ii Naomasa” using Ieyasu’s life to build a modern castle, along with “Minowa Castle” appointed to Ieyasu Tokugawa’s Kanto region. 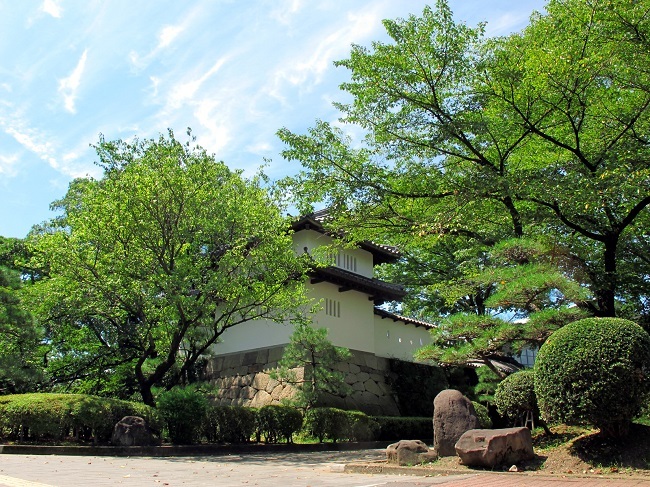 Until the construction of Takasaki Castle, there was an old castle in this area “Wada Castle”, and the Wada Family ruled over it for generations. 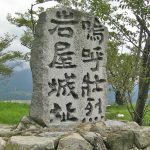 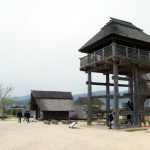 However, during the conquest of Hojo by Hideyoshi Toyotomi in the 18th year of Tenshou (1590), Wada Family fell after defending a siege battle and siding with Hojo. 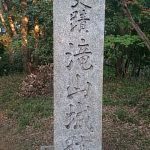 When Ieyasu Tokugawa virtually became the ruler of the country in the Battle of Sekigahara in Keichou 5th year (1600), Ii Naomasa was appointed as the “lord of Sawayama-jo Castle”. 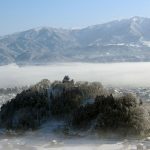 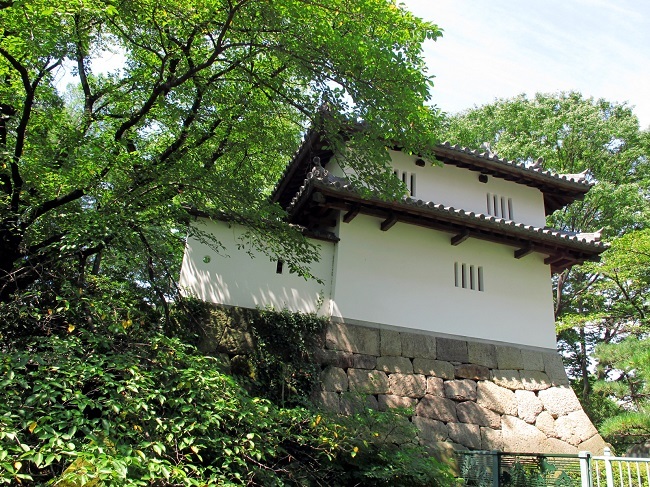 However, Naomasa built a new castle in the nearby Hikone, because the Sawayama-jo Castle was a castle where “Mitsunari Ishida” had used as his castle. 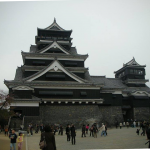 Meawhile, in the Takasaki Castle, after the relocation of the Ikkatai clan, the Suwa clan, the Sakai clan, the Toda clan, the Matsudaira clan, the Anando clan, the Matsudaira clan, the Nakabe clan, the Matsudaira clan and the Matsudaira clan replaced the fudai daimyo (feudal lords) then the Matsudaira clan welcomed the Meiji Restoration. 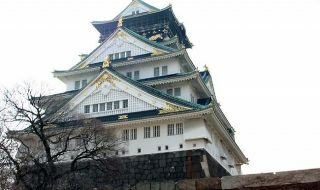 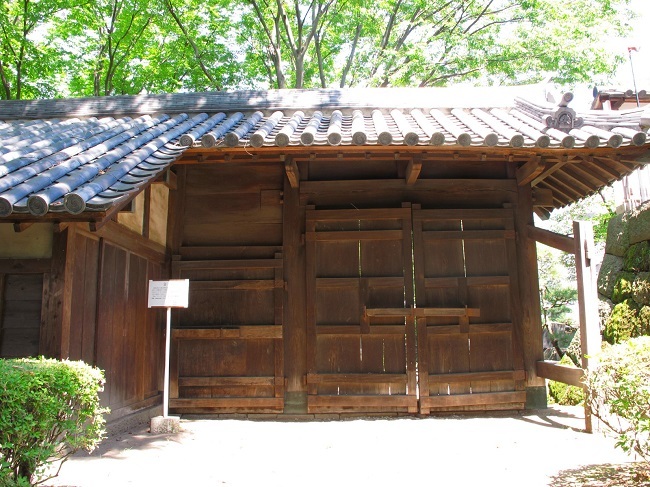 In Meiji Era 6th year, Takasaki Castle was destroyed, and almost no architecture was left when the Haijo rei was issued. 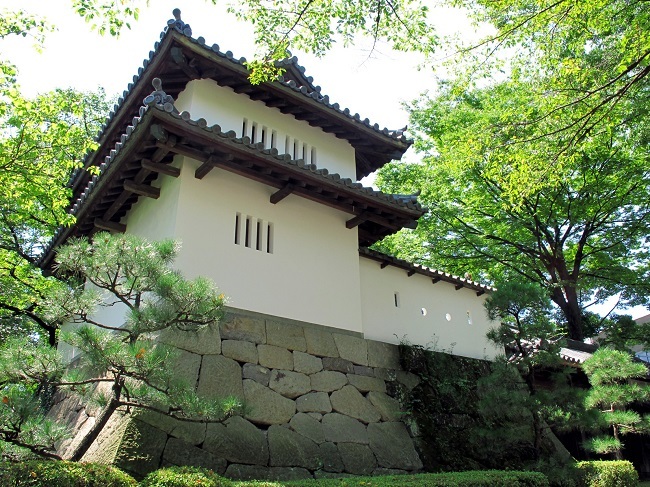 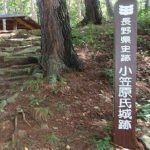 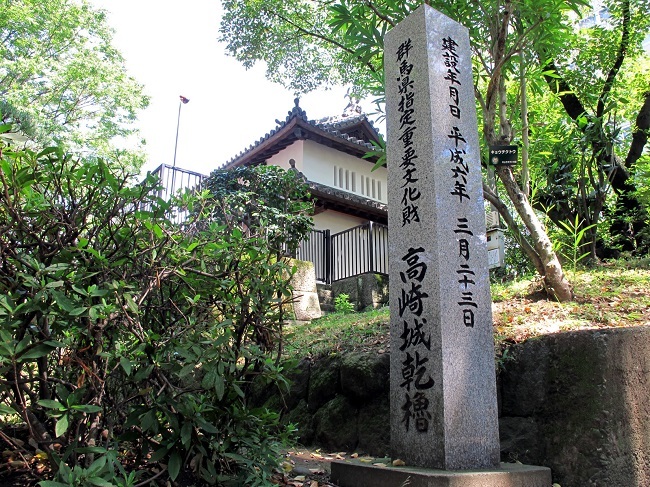 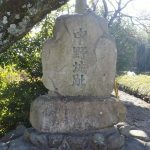 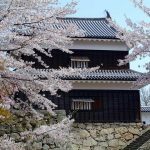 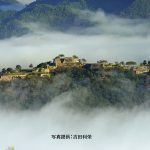 However, at present, a dry yagura is restored on the outermost region imitation stone wall, and the East gate is also restored, and the dry turret is recognized as “Designated Important cultural property of Gunma Prefecture”.